Twelve questions one might ask about the Shroud of Turin – to which the answer is NO… | Is the Shroud of Turin really some kind of supernatural photographic 'selfie'? 1. Is the Shroud image a photographic negative? NO. 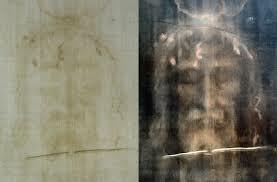 The Shroud is not a photograph – negative or pseudo negative. So it cannot be a photographic negative. It could be a thermographic negative, like the brand on the hide of cattle, or a tactilographic negative, one that involves applying manual pressure between subject and cloth, the latter no doubt sensitized in some way, other than with light, to imprint and record points of physical contact, but the Shroud is not, repeat NOT, a photographic negative. 2. Does the image intensity gradually get less intense with increasing cloth-body distance? NO. In places where the cloth failed to make contact with body, there is essentially NO image. 3. Does the Shroud image uniquely have 3D-encoded information? NO. Any image with a gradation of density, e.g. a charcoal drawing, can be given a 3D-like effect by entering into a software program that re-plots image density as height. 4. Is the Shroud image definitely NOT painted on? NO. It is entirely possible that something was painted onto the fabric to act as a thermo-sensitizer, some agent or other that left no brush marks or traces of pigment on the cloth, at least conventional pigment. Acidic or alkaline chemical solutions or pastes could have been used to produce surface degradation of linen constituents – flax or processing additives – via chemical dehydration reactions. Those reactions could have been aided with heat, e.g. as in invisible writing with lemon juice etc. Less probably charcoal powder, used as thermo-sensitizer, could have been brushed on or applied with a template, and subsequently washed out to leave behind the scorched-on image. 5. Can we be certain that the blood stains were acquired before the image? NO. Beware claims to the contrary. Those claims are based on observations that are at best impressionistic, with no attempt at rigorous investigation and verification. 6. Can we be certain that that scourge marks are real? NO. 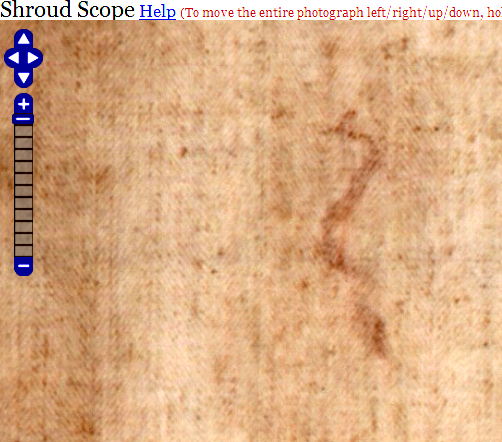 The scourge marks, all 372 of them, appear to be little more that faint red stains (blood?) on the cloth, with little or no evidence of any kind of skin lacerations etc. beneath those stains. 7. Can we be certain the blood stains are genuinely those of a crucified man? NO. There is no evidence whatsoever of a wound beneath the bloodstain on the wrist( see previous post), though there is a region of higher density on a foot that could be interpreted as a wound (but might simply be a higher concentration of pigment). Nor is there a wound under the major stain on the side of the torso (frontal image) which we are told originated from the spear wound inflicted by a Roman soldier (google “Bible”for impeccable authority). Those who claim otherwise are basing that view on preconceptions of what the y think ought to be there, from the NT account, assuming the Shroud really did envelope the crucified Christ, and then applying the ‘eye of faith’. Faith and science are two entirely separate things. One can have either or both, but if one is a scientist, it is better to keep faith and science in separate water-tight compartments – assuming you wish to maintain scientific credibility. 8. Can we be certain that the permanent red colour of the blood on the Shroud is due to complex formation between bilirubin and ‘para-hemic methemoglobin’ as proposed by the late Alan Adler? NO. That hypothesis was begging the question. It was also supported with scarcely any experimental evidence – certainly not robust evidence. 9. Is Secondo Pia’s luminous and haunting ‘pseudo-positive’ – a landmark image (1898) by any reckoning – too good to have arisen by chance – or forgery? NO. Any black-and white image tends to acquire a luminous and haunting quality after light/dark reversal. 10. 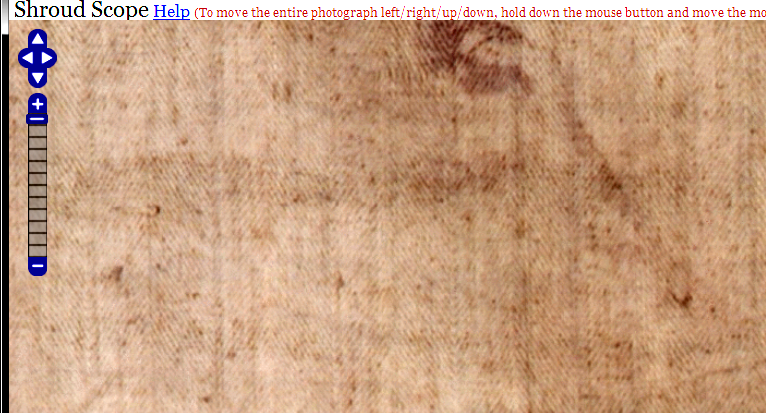 Is it definite that the Shroud image could not have been produced by heat (thermal imprinting, aka scorching). NO. The evidence cited against that explanation (lack of fluorescence, extreme superficiality etc) is derisory to say the least. It is also bizarre that those who so summarily dismiss thermal imprinting should be content to describe the chemical nature of the image in terms identical to those of caramelisation etc, i.e. as linen fibres, starch impurities, reducing sugars etc that have undergone chemical dehydration with cross-linking, formation of C=C double bonds etc. Those are precisely the chemical changes that result from thermal degradation, i.e. limited pyrolysis. 11. Was the corner of the Shroud taken for C-dating definitely a repaired region – cleverly inserted by ‘invisible reweaving’ involving end-to-end splicing of threads, use of dyes to “age” new threads etc…? NO. Those who claim/claimed otherwise are/were suffering a catastrophic loss of scientific objectivity – in some instances abandoning completely their already faltering grasp on reality. 12. Are the Pray Codex, Mandylion etc evidence of the Shroud existing earlier than the C-dating? NO. Listing points of correspondence is a mug’s game. One can quickly list a dozen points of correspondence between two beasts that would suggest they are the same or similar (four legs, teeth, tail, backbone etc) But specify that one is large with a trunk and the other is small and squeaks, and folk know immediately which two animals are being described – and they are emphatically not the same, no matter how many scores or hundreds of similarities can be noted. Sensible folk use crucial DIFFERENCES to show two entities are different. 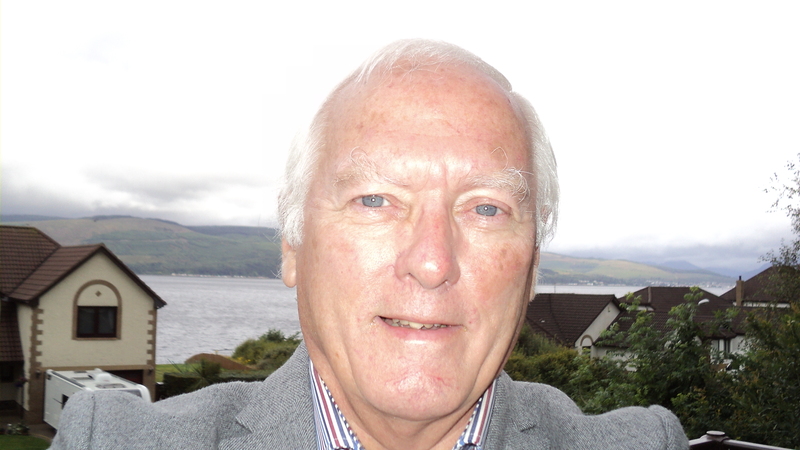 Relying on points of correspondence in an attempt to convince they are one and the same – “quantity rather than quality” – is at best unscientific. More often than not it is shamelessly and/or disingenuously pseudo-scientific. This entry was posted in Shroud of Turin and tagged ., 12 questions to which answer is no, false claims, Shroud of Turin, untrue statements. Bookmark the permalink.